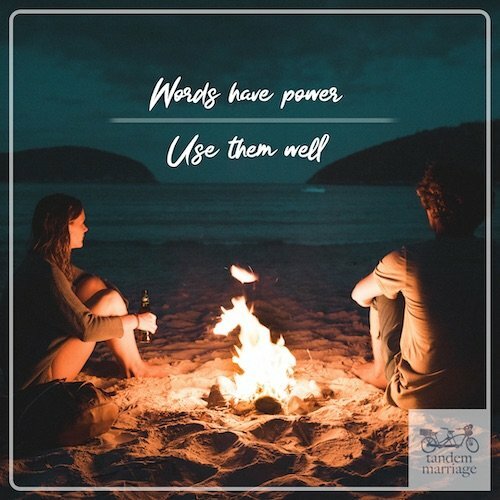 There is a great deal of solid information and teaching out there from some expert marketers on how to market products and services to people just like you. These experts in the field of marketing say that marketers (this includes us since we have books/products to sell) need to survey their potential market to find out where their customers are in life (not location), what they want, and to learn the language they use. Once that information is gathered, a good marketer can create a product specifically targeted to a group that those in the group will not be able to resist. But what happens when people (potential customers) don’t fully understand what they want? What if people are a bit out of touch with the real challenges they are facing? In that case, there is a real and significant problem. 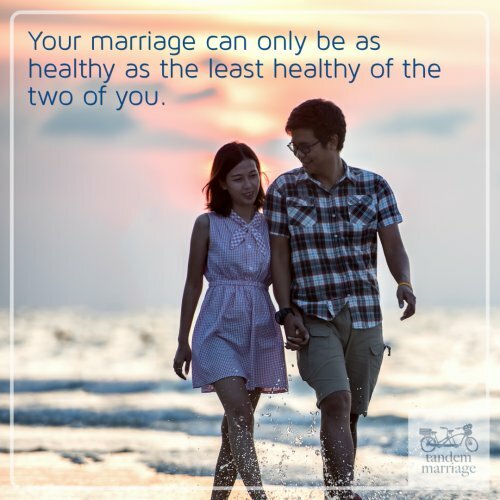 Tami and I have been working with couples in various capacities for over 25 years. There are times when we understand couples and their challenges better than they understand themselves. This is in no way a put-down to those couples (or to you for that matter), it simply means that each couple is new and inexperienced in working through marriage challenges. Most couples have experience with just a few relationships at most. 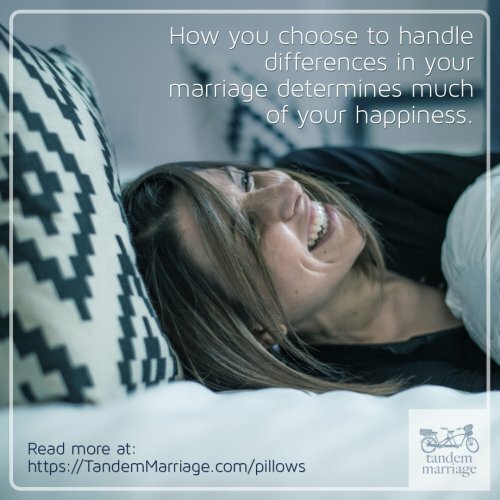 Tami and I, on the other hand, have much more experience because we have worked closely with hundreds and hundreds of couples. So, what do the majority of couples think their challenges are? They believe that the root of their challenges are because of “poor communication,” but they are mistaken. How can I say that with such confidence? Poor communication is merely a symptom of something much deeper. After all, how is it that most couples start off their relationships communicating just fine, but then something happens after 3-5 years, in most cases, that causes their communication to go down the toilet? The real problem is built-up, unresolved conflict. Couples are blown away when we begin to systematically peel back the layers of frustration to see what is at the core of their challenges. At that point, they can clearly see the unresolved conflict that has built up simply because life can be so darn difficult sometimes. We also show them how conflict, handled well, leads to greater intimacy and understanding in a relationship. This revelation always gets their communication back on track as well. Tami and I believe it is always better to fix the root cause of an issue, rather than just treat the symptoms. 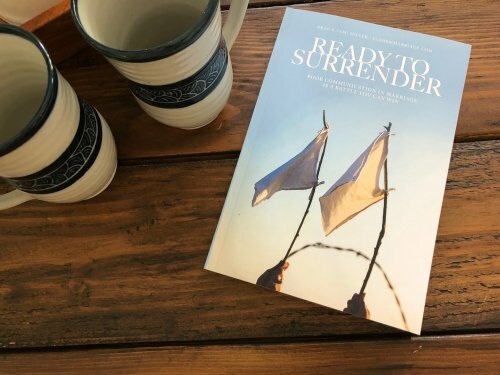 Because we want to help as many couples as possible to have the kind of marriage they have always hoped and dreamed of, we wrote a book about conflict resolution called Ready to Surrender. Many have advised us to add more fluff to the book. They have said we should change the book cover to one of a couple laughing and smiling, and to change the title as well to something more – palatable. Since we don’t need to sell books, we have decided not to compromise the message in ours. That is the reason we wrote a marriage book that nobody wants, but everybody needs. You’re welcome. If you would like to learn more about our book, Ready to Surrender: Poor Communication in Marriage is a Battle you Can Win, you can find it on Amazon in both paperback and Kindle formats here: Ready to Surrender on Amazon. Our book is also available right here on the Tandem Marriage website as a PDF ebook for immediate download. Furthermore, we throw in some pretty great extras because we can. You can find that page of our website by clicking here.